Moto G4 Plus Ore Update Officially Confirmed - Playfuldroid! After launching the Moto G4 Plus, Motorola had confirmed that the handset will be upgraded to Android O. The update was not promised to Moto G4 and G4 Play smartphones. In the previous week, Motorola confirmed that 12 of its smartphones will be getting Android 8.0 Oreo update. Surprisingly, Moto G4 Plus was not added to the list. The annoyed users of Moto G4 Plus criticized Motorola for not keeping its promise. 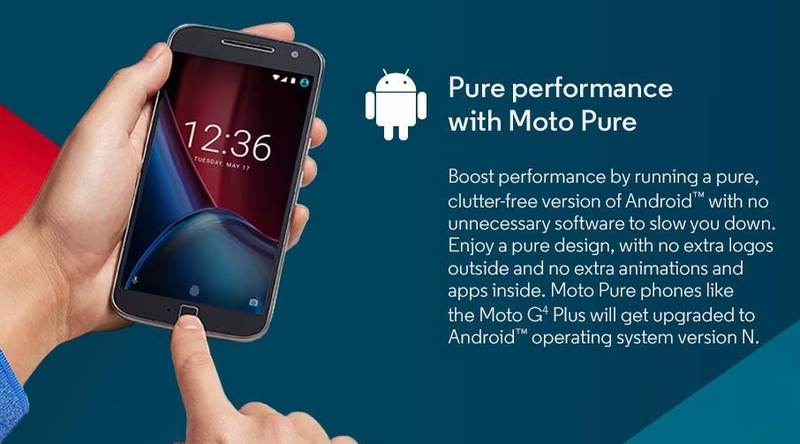 Finally, Motorola has confirmed that the Android O upgrade will be brought to Moto G4 Plus. 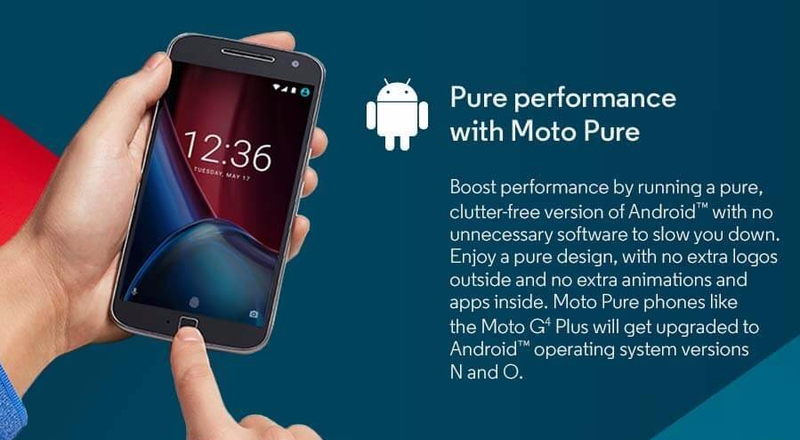 Older Moto G4 Plus CatalogIt is interesting to note that in the recent past, the company has all the references of the Oreo update for Moto G4 Plus on the product catalog. However, Motorola has agreed to release software update for the smartphone probably because of the criticism it has faced from the users. Motorola has said that it never intended to release Oreo update for Moto G4 Plus and it had by mistake mentioned the software update in the product manuals. However, the company claims that it will be fulfilling its promise and releasing the update. Since the company had not planned to release the Android 8.0 Oreo update for Moto G4 Plus, its users will have to wait for some time to get the firmware update. So, the update listed of Motorola phones to get Android 8.0 Oreo are: Moto Z, Z Droid, Z Force Droid, Z Play, Z Play Droid, Z2 Force, Z2 Play, Moto X4, Moto G5, G5 Plus, Moto G5S, G5S Plus and Moto G4 Plus.